JOHN REGINALD JORDAN (affectionately known as Rainer) son of the late John Louis Jordan and Cordelia Jordan was born on March 6th, 1939. He departed this life on March 31st 2019, after a lengthy illness. He received his education at Dunbar Senior High School and graduated in 1958. He enlisted in the United States Army in 1961 and received an honorary discharge in 1967. He was employed as a Longshoreman with the International Longshoremen Association of Baltimore until he retired. He was a member of Fountain Baptist Church under the leadership of Reverend Dr. Michael A Chambers. Rainer loved the Lord and prayed daily. Rainer played and loved the game of basketball. He was an impressive player in his youth. You could always find him sitting on his front porch with his buddy June laughing & sharing stories about the neighbors. You could say Rainer was the Mayor of Cliftview. He was a true friend and a devoted family man. He made numerous friends wherever he went and will be sincerely missed by everyone who knew him. 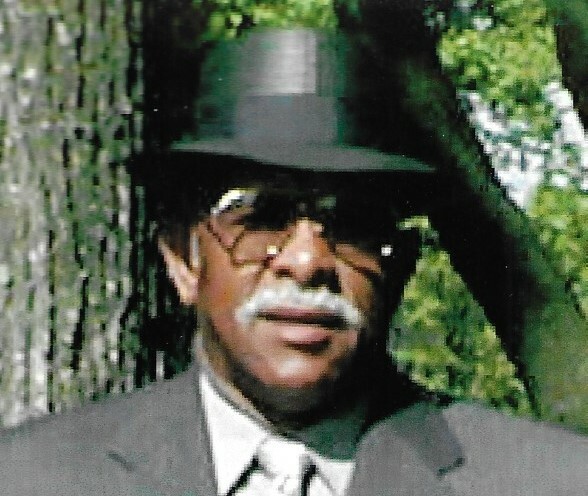 He leaves to cherish his memory: his son Reginald Barnette Jordan, Daughter-in-law Odalys; grandchildren Reginald and Daniela; Brother Richard Jordan (wife Dorothy) (2 brothers preceded in death Howard & Tommy); Sister Myrtie Rose; Nieces Pagerin & Dwellarie (Tonia preceded in death); Nephews, Tayon, & Eric (Chris proceeded in death) Great nieces Ra’Yona, & Savannah, Great nephews Marquise, Shawn, Mekhi, & Tayon Jr, a special cousin Mildred Thornton and Best friend Shamar, and a host of relatives and friends.